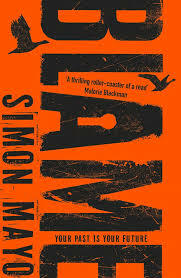 BleachHouseLibrary.ie: "Blame" by Simon Mayo - Review by Mia, aged 12. This book follows sixteen-year-old Ant (Abigail Norton Turner) and her eleven-year-old brother, Mattie, who are inmates in a new family prison called Spike. They have been arrested, along with foster parents Dan and Gina, for what their parents have done. They call this 'Heritage Crime'. Ant and Mattie have been in Spike for two years and will stay there until they reach eighteen. They will then be moved onto nearby prisons, Holloway (for women) and Pentonville 9 for men. Talks of a riot spread through the prison and Ant sneaks into Holloway and Pentonville with help from her prison officer friend, Brian McMillan. She escapes from Holloway unscathed, but her luck does not stay with her. She gets discovered by three strong, psychotic men and narrowly escapes with a fatally fatally wounded Brian. The riot breaks out soon after Ant returns and Brian dies. Left with a code to crack that will save hundreds of people from arrest, Ant and friends free themselves from prison. Will they be able to stop the Heritage Crime Law? This was an amazing YA novel and the first of Mayo's books that I have read. A real page-turner, with a tiny bit of bad language, but I didn't mind. It was so good that I read it for three hours straight, took a break, then read it for another hour before finishing it that same evening. 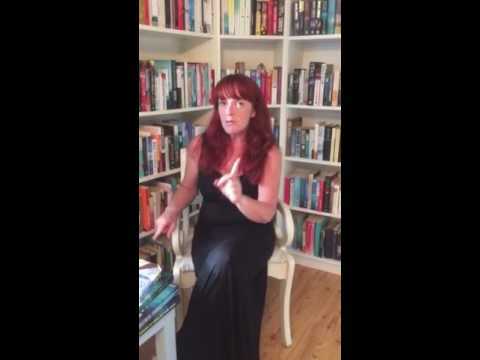 Blame is in my top 25 reads (remember that I have read hundreds of books) ever. It is pretty hard to get on to that list! I recommend this book for age 11+. Blame will be published on 7th July by Corgi and will be available in PB and ebook format.